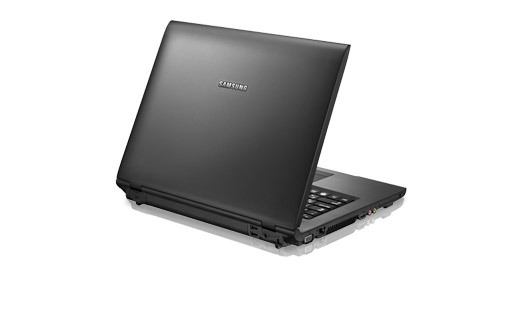 Samsung's P560-54P is designed to be an affordable 15.4-inch thin and light laptop PC. While it certainly has a minimalistic design akin to a business class laptop, it has tough competition from the likes of Lenovo. While the screen is very bright and colorful thanks to the LED backlighting, the keyboard just doesn't cut it for a machine of this nature. The battery life is also well below Samsung's six hour rating with it generate roughly four hours on the tighest power settings.